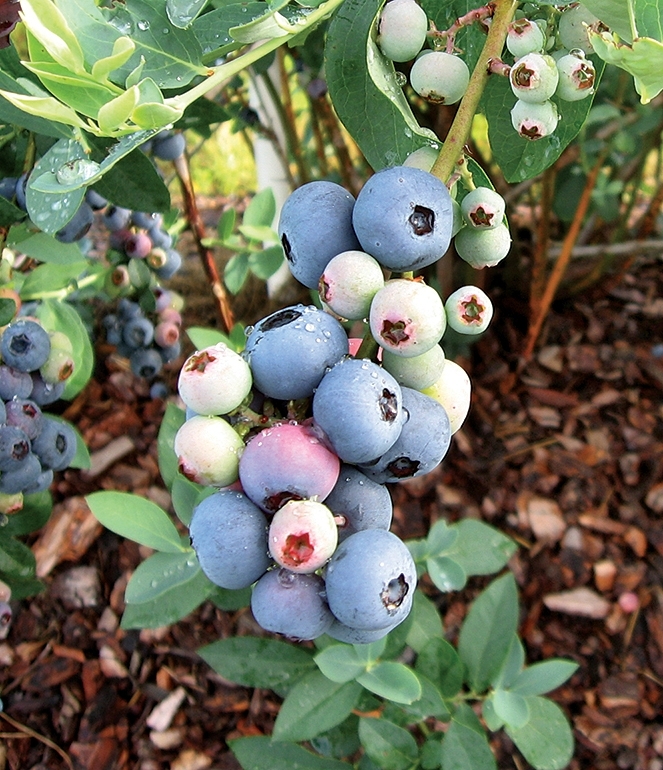 Titan™ 'T-959' Blueberries @ Fall Creek Nursery | Plants. Varieties. Farming. 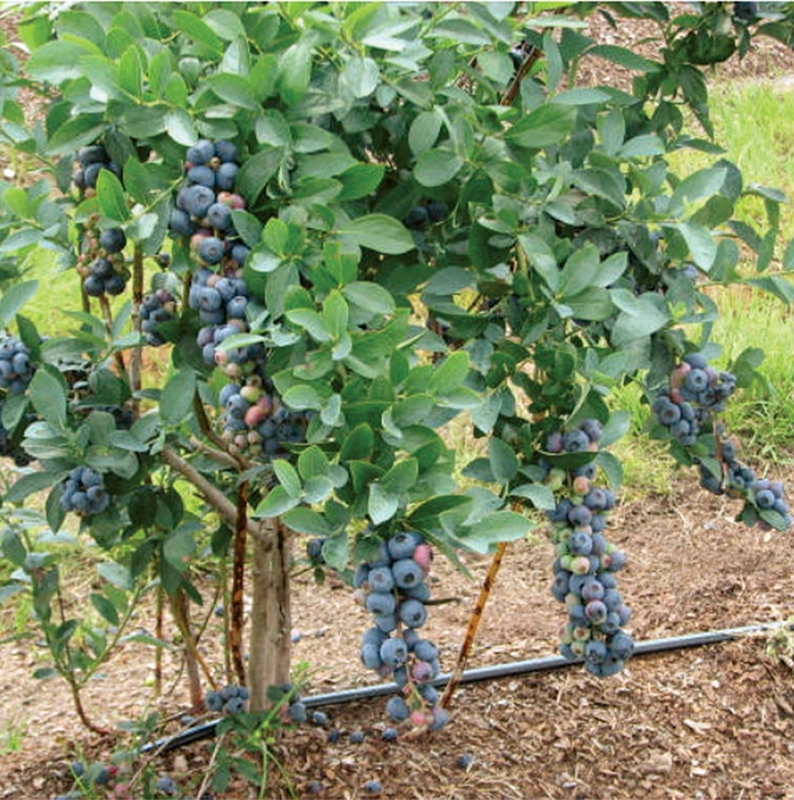 The Titan™ ‘T-959’ blueberry has the largest fruit ever observed at the University of Georgia Rabbiteye breeding program (3 grams and over). Preliminary observations of Titan™ ‘T-959’ blueberries on Fall Creek’s research farm show that it has good tolerance to bacterial canker as well as moderate cold hardiness. 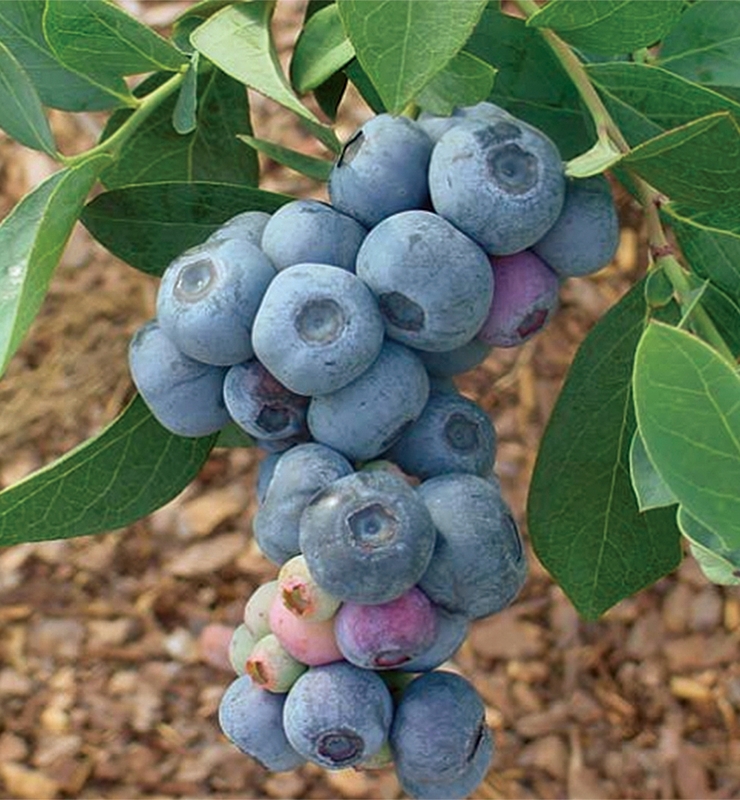 Titan™ ‘T-959’ blueberries are not self-fertile. Planting it with another Rabbiteye is recommended. This new rabbiteye cultivar from the University of Georgia is still under commercial trialing in Europe. Titan is showing fast growth and yield potential at early stages with very large, firm fruit. It is a midseason rabbiteye that requires a pollinator variety to ensure good fruit set. It grows well and performs best in warm areas with hot summer temperatures.